Stinky is a monster who loves pickles and possums but is terrified of people. When a new kid enters Stinky's swamp, this adorable little monster comes up with all sorts of crazy plans to scare him away. 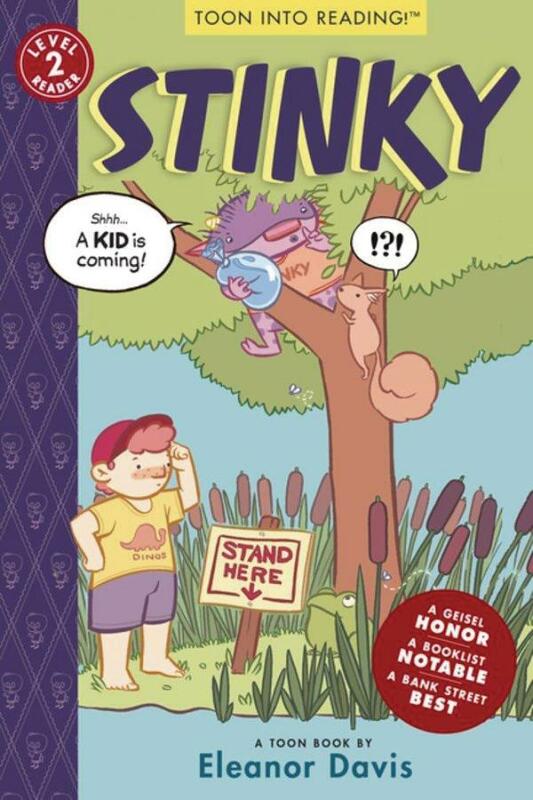 But Stinky quickly learns to conquer his fear, as he realizes that bats, rats, and toads aren't the only friends you can find in the swamp. This hilarious and heart-warming story by ferociously talented newcomer Eleanor Davis proves that even monsters can make new friends...warts and all! What do worms do all day? How do they see? And why are they so cold and squishy? Find out by going on an underground tour through the hidden world of earthworms. 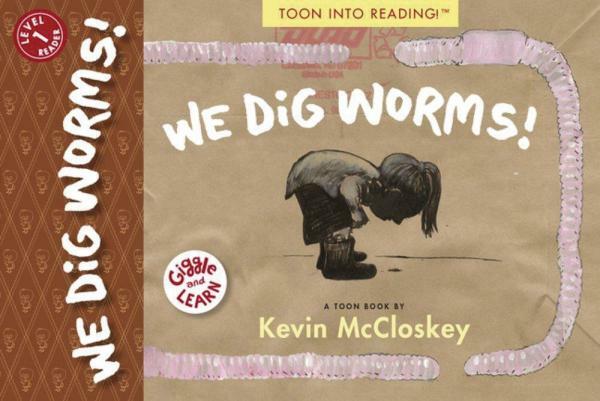 Kevin McCloskey's book even shows readers what's happening inside a worm's body: brain, crop, gizzard, and more. 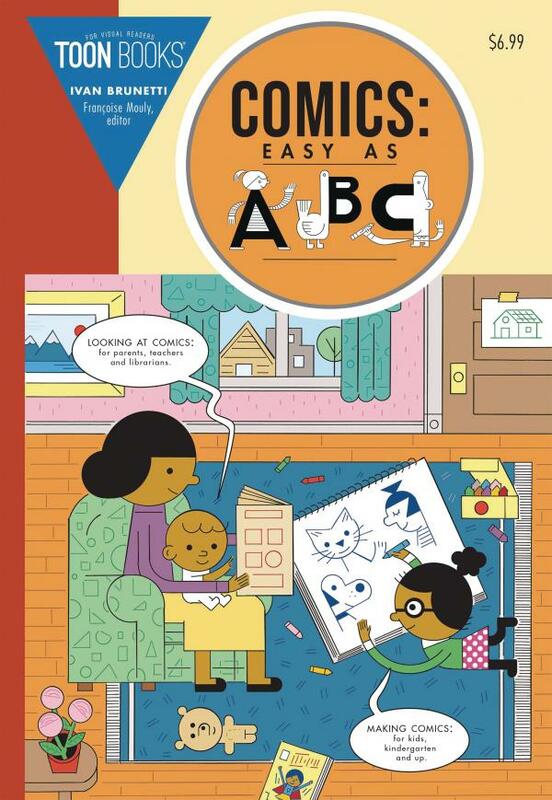 The book takes young readers from "ew!" to "wow!" as they learn about the different ways worms work hard to help the earth. Deceptively simple, humble yet charming, this little book reaches surprising depths...just like, well, a worm!